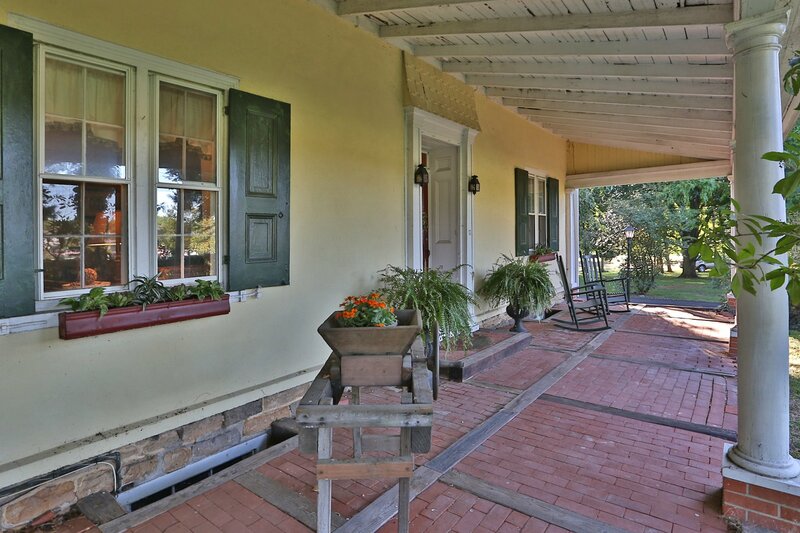 Historic Farmhouse, beautifully restored, nestled on 4.27 Acres in Upper Dublin Township. 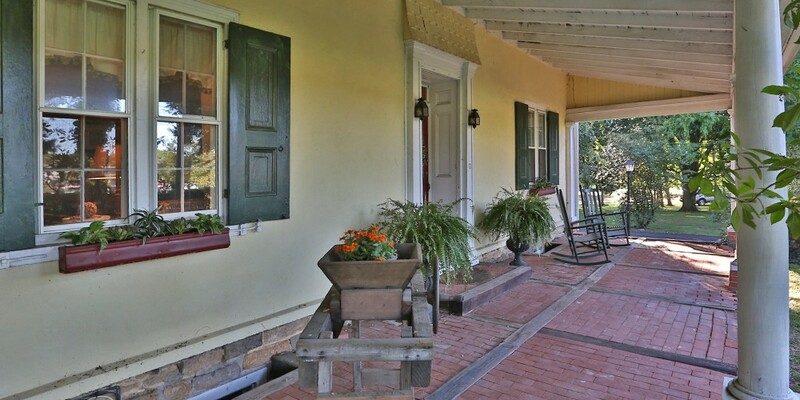 Historic Farmhouse, beautifully restored, nestled on 4.27 Acres in Upper Dublin Township. Magnificent kitchen with center island, granite counter tops and breakfast room with a walk-in fireplace, 5 bedrooms, 2 1/2 baths, Formal Dining Rm with Fireplace, c/all season room offers Philippine mahogany floors, panoramic views of the tranquil setting and entry to a walled flagstone terrace and garden area. 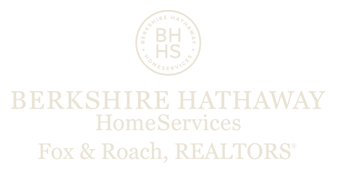 Greenhouse, 2 barns, Tennis Court, Orchard, wine cellar and 4 zoned heat (one zone for the greenhouse. A home with lots of character and a wonderful private wooded setting complete with specimen trees.